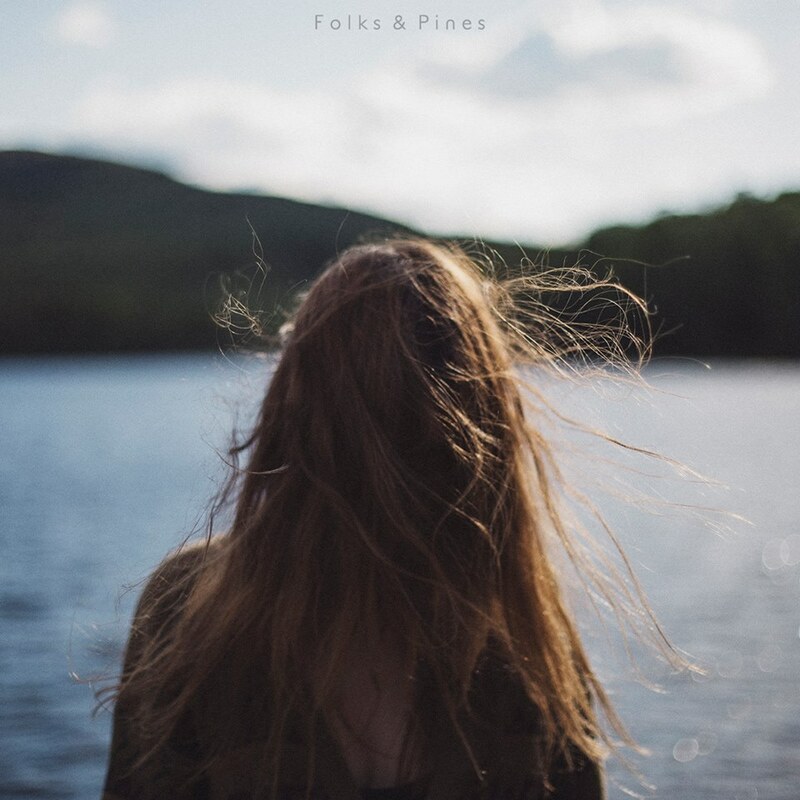 Montreal’s Folks & Pines give you a pretty good hint in their name of what you can expect. The band of brothers and sisters specialize in fairly no-frills folk, the type that’s perfect for the transition between summer and fall. Folks & Pines ease the listener in with two mostly-acoustic numbers, “It’s All Over” and “Argue With You.” before leading to the EP’s single “Smoke in the Air,” which packs more bite with its more complex arrangement, including a touch of keys. “Slow Me Down” is another highlight, with some gentle electric guitar to augment the acoustic and another little splash of keys. It ends with “Time,” which features more vulnerable lead vocals over mostly acoustic guitar to end on an appropriately raw note.